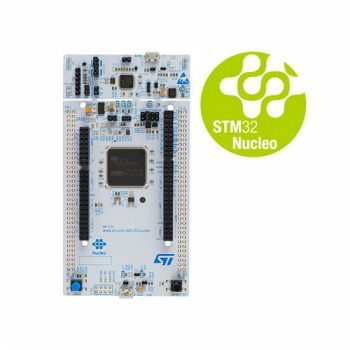 The STM32 Nucleo-144 boards provide an affordable and flexible way for users to try out new concepts and build prototypes by choosing from the various combinations of performance and power consumption features, provided by the STM32 microcontroller. 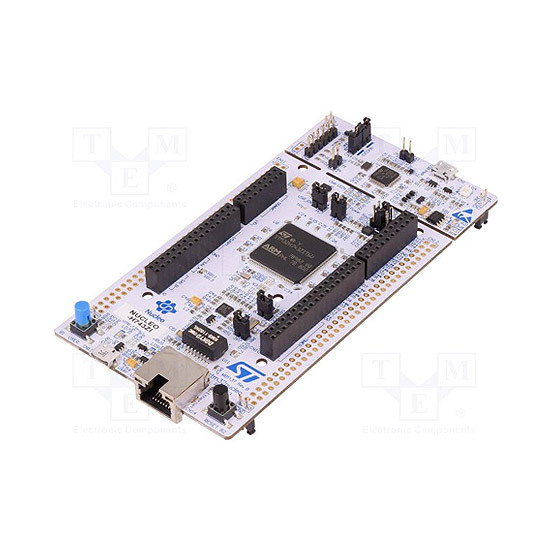 For the compatible boards, the SMPS significantly reduces power consumption in Run mode. 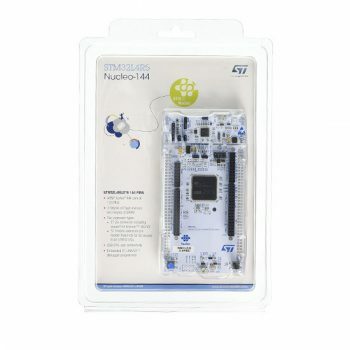 The STM32 Nucleo-144 board does not require any separate probe as it integrates the ST-LINK/V2-1 debugger/programmer.